Before our new TV ad launches to everyone, our campaign wanted to give you the first view! If you would like to see our new TV ad before it launches on Monday, we would love to show you. 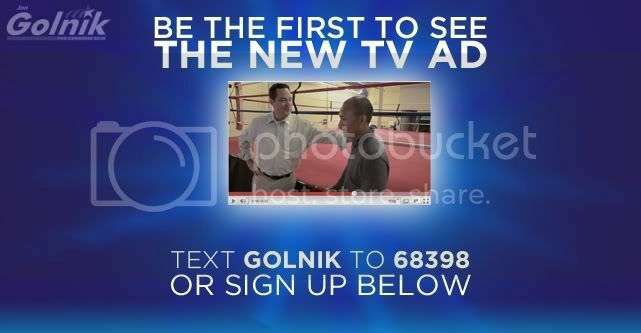 Simply text GOLNIK to 68398 or sign up on this page.